Grant web apps access to your camera and microphone without a plug-in – a baby step of the WebRTC effort. Support for high-resolution Mac Retina screens. Switch to, or download Chrome. OS X Mountain Lion now available via the Mac App Store for $19.99. Coming to a planet near you. 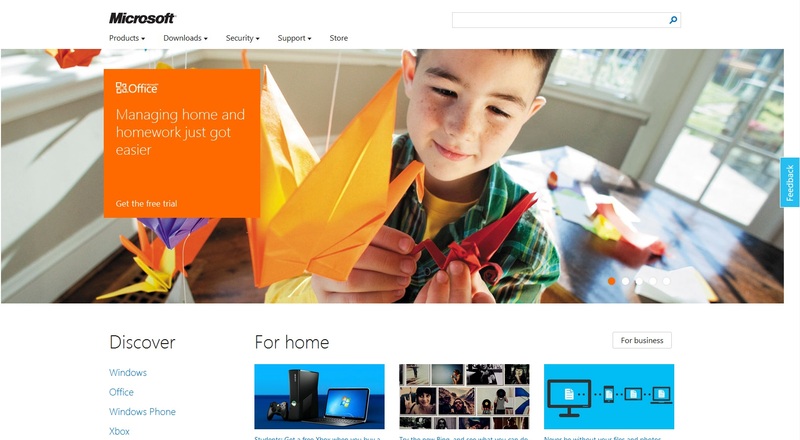 Fully responsive, preview site for Microsoft. Beautifully done.